SPP 6.2.1 vs 6.3: is it possible to tease out more sharpness of the X3Fs with the newest version? I was curious when Sigma launched SPP 6.3 and the change log claimed that the algorithm had been improved to make the Quattro X3Fs even sharper. 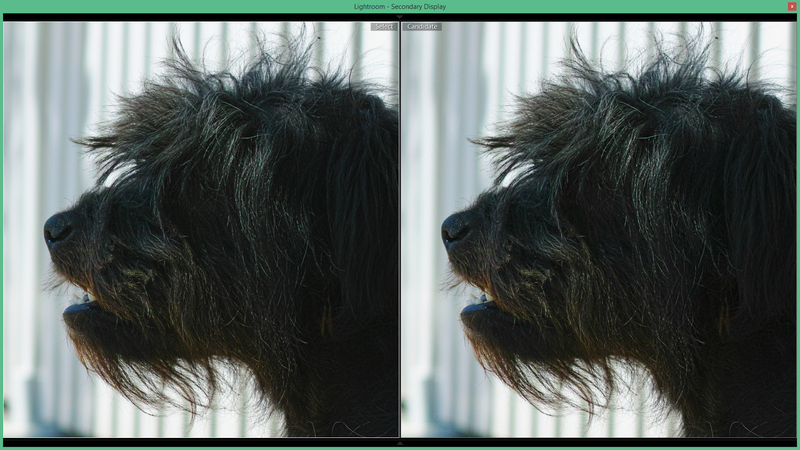 Since optimising the RAW converter usually only improves the image quality a tiny bit, I was not expecting to see a huge difference when comparing 6.3 and 6.2.1. I was hoping for a noticeable increase in sharpness, like between 6.2.1 and 6.2. Unfortunately, this is not what happened. Even with a lot of good will, there is barely any recognisable difference between 6.3 and the earlier version – as can be seen rather clearly in the pictures and GIFs below. But first a few notes on the workflow: I developed the two X3Fs in SPP 6.3 and 6.2.1 respectively, and exported them as 16 bit TIFFs. I used the exact same settings each time. 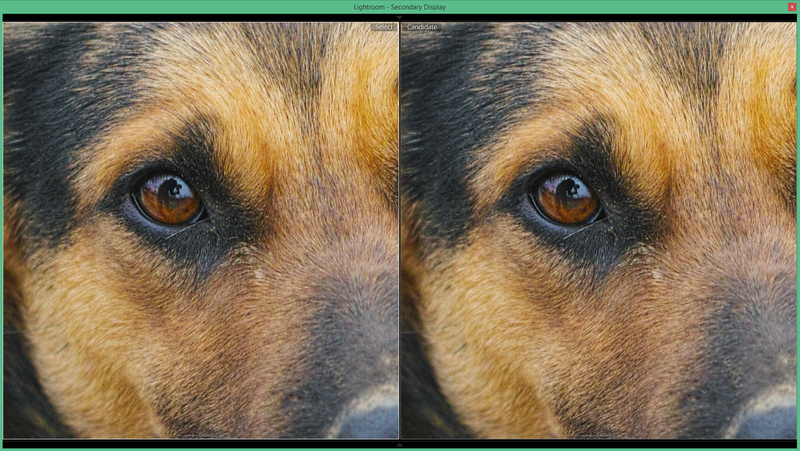 Sharpness was set to -0.8 and the noise reduction for both chroma and luma noise was at the far left – i.e. the noise reduction was turned off. In Lightroom I made 100% crops and exported the TIFFs as full resolution JPGs. Since the crops are too big for the blog entry, the blog software scales them down, thereby converting them into pixel-pulp – please click on the crops to open them in a new browser window at full resolution. SPP 6.2.1 is on the left side in both cases; SPP 6.3 on the right. And now the GIFs which show the same spots in the 100% view one after another. 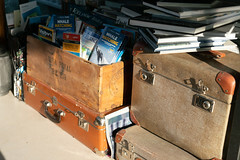 If that is not enough, you can view the photos in all their full-sized glory on Flickr.